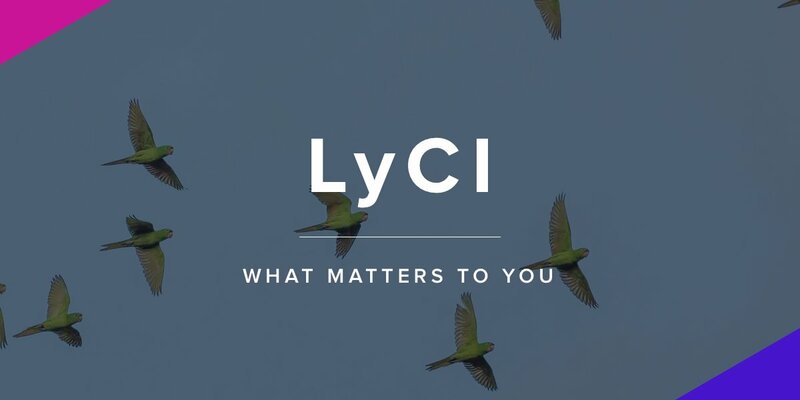 Why is #LyCI called “the crypto of cryptos”? 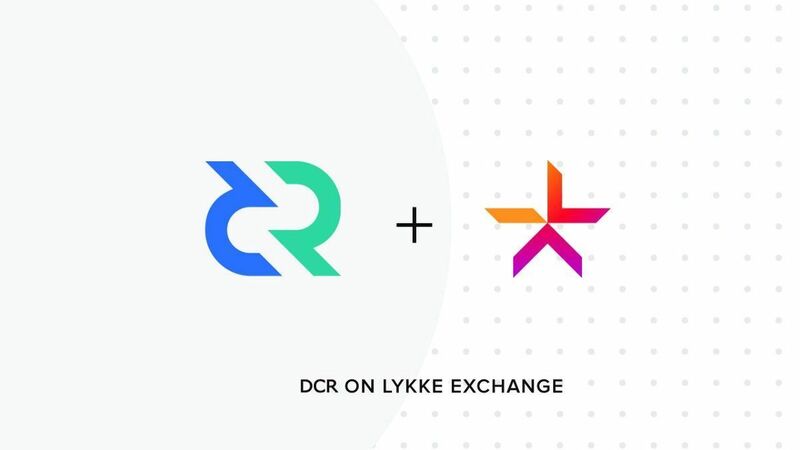 It’s a utility crypto token that automatically identifies & buys for you the top 25 cryptos with the largest marketcap. You can forget about tracking the best every day. 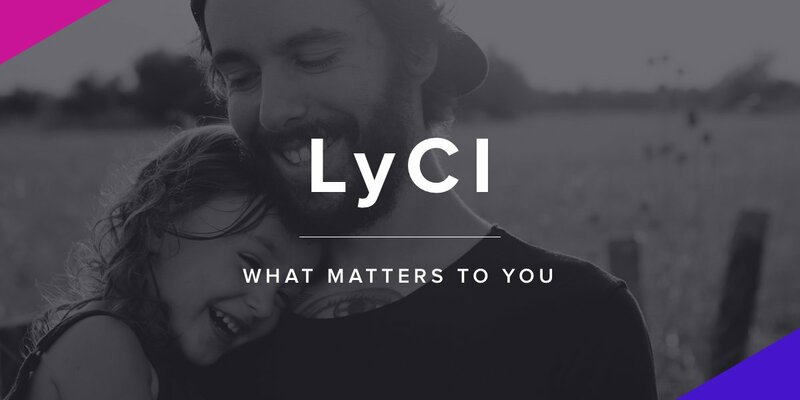 Think of what matters to you, LyCI will think #crypto for you. For sure you know somebody who would like to enter the #cryptomarket, but sees it too complicated and too user-unfriendly. We have a solution for them - LyCI Service Token: 25 top #cryptocurrencies in just one click. @nickpomfret This is temporary as we are updating our website currently. Please contact us by dm to specify what exactly you need and we will be happy to send it to you.